The creator of Grom Social has been taken! Start the adventure – Download today! It's Gromtastic fun. It's educational. It's safe. It's out of this world! 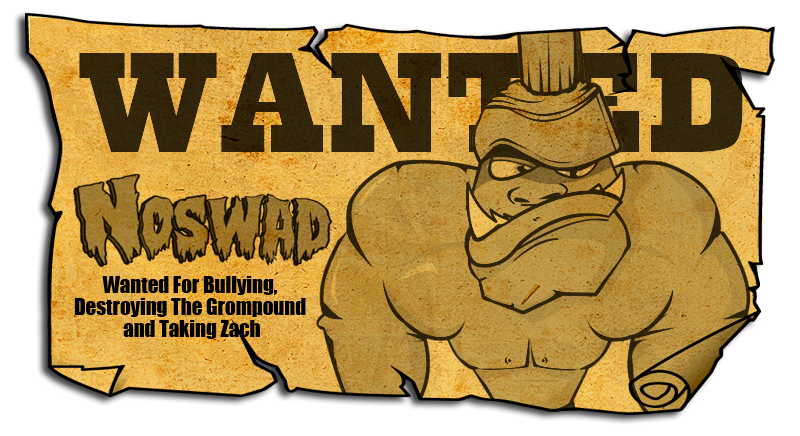 Use your super powers to manipulate and rebuild areas of the track that have been destroyed by Noswad. Get power-ups to boost your skating. 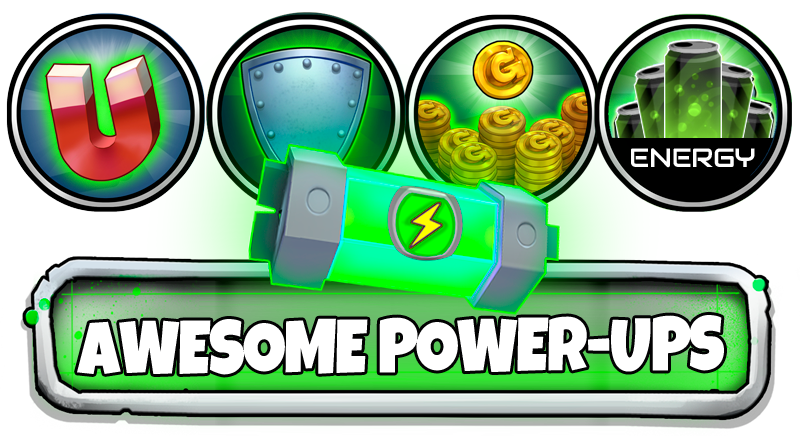 Collect coins to purchase power-up extensions and warp to the next planet. 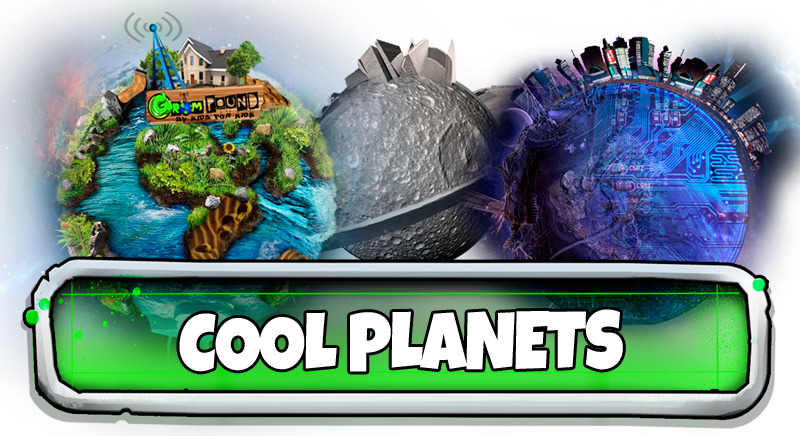 Skate your way through the wormhole to follow Noswad across the Gromarama5 Solar System. 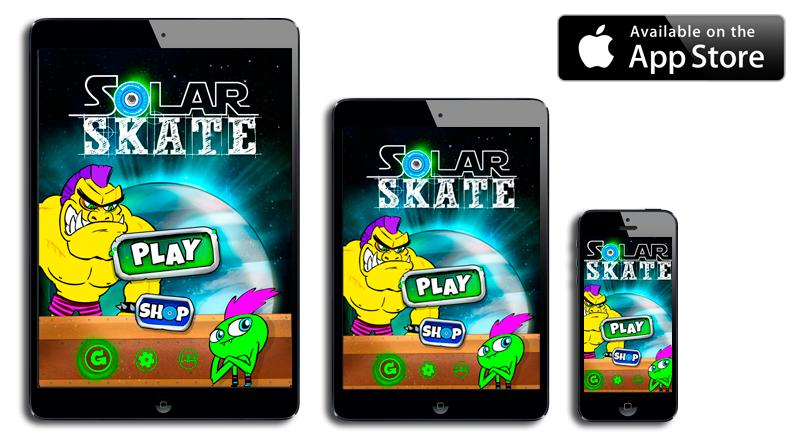 In partnership with Florida Virtual School, Solar Skate is another Grom Social exclusive game that is made "By Kids For Kids". 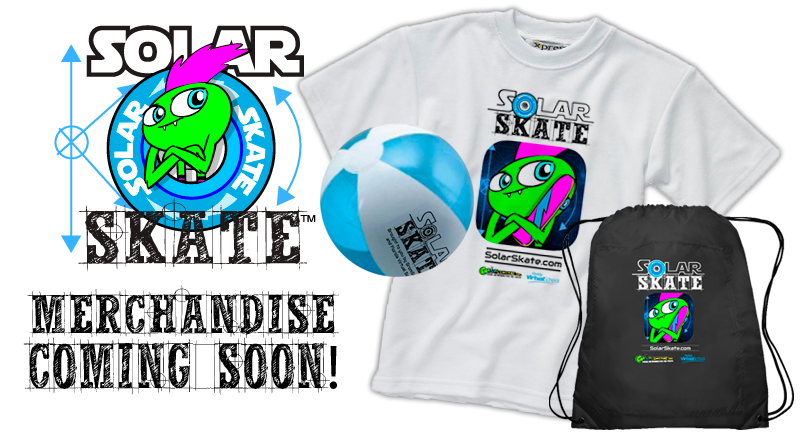 Kids between the ages of 5 and 16 can interact as members of GromSocial.com, and join the Solar Skate fan page on the site, and share tips and stories about their gaming adventures as Ollie.